So I had a significant amount of peanut butter at home and I was wondering what I was going to do with it. I scanned the internet for recipes. At the end of the day, I came up with the most delicious peanut butter cookies. I am pretty proud of myself. 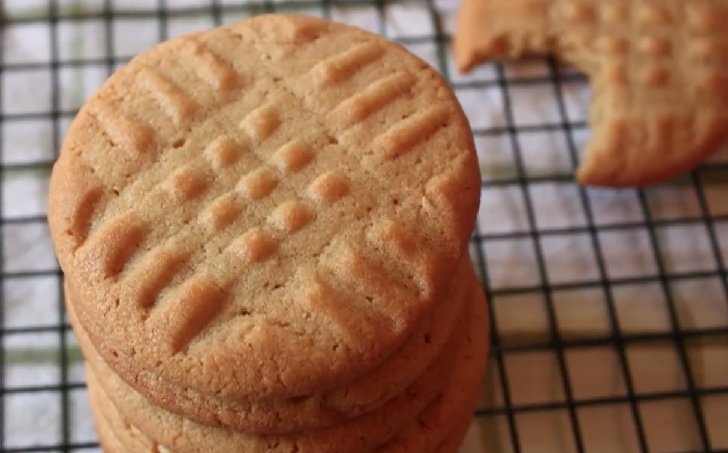 A peanut butter cookie recipe is always a hit. Our classic peanut butter cookies are a favorite the whole family will love. This is one straightforward recipe and the cookies are irresistible. My kids loved them! Try it and tell me how it goes in the comments section. ⏩Cream butter and sugar in a large bowl. ⏩Beat egg and add in. Mix well. ⏩Add in vanilla and peanut butter and mix into a smooth paste. ⏩Add flour, baking powder, and baking soda and mix until it forms a smooth dough. ⏩Take a portion of dough and roll into a small ball, a little smaller than a golf ball. ⏩Press it between your palms and place on baking tray. ⏩Repeat process until dough is finished. ⏩Use a fork to press and create criss-cross patterns on the cookies. ⏩Bake for about 10-15 minutes until cookies are slightly brown.